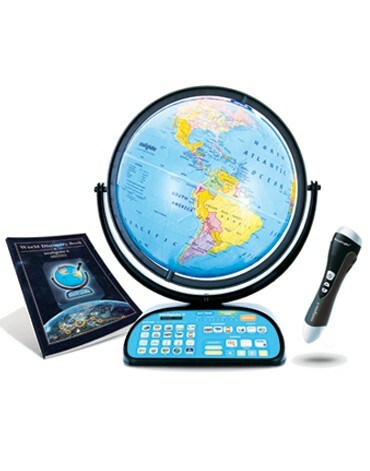 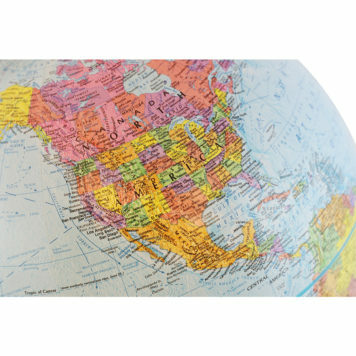 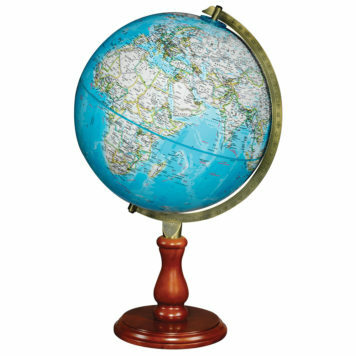 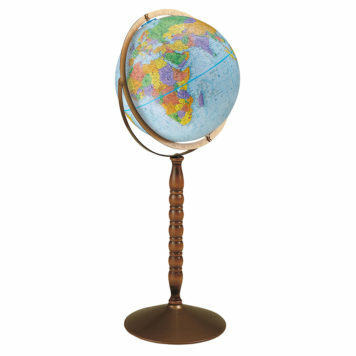 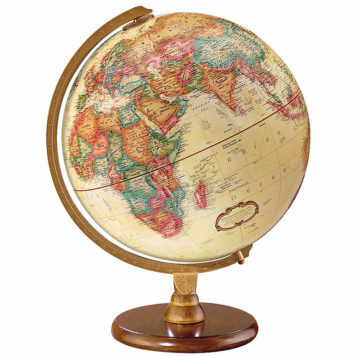 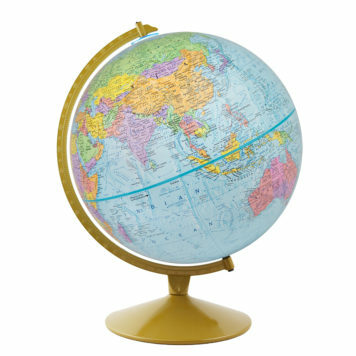 The Replogle Intelliglobe II™ is the most advanced interactive globe in geographic technology. 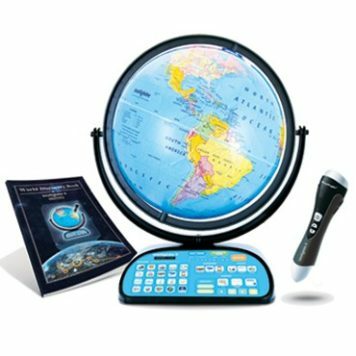 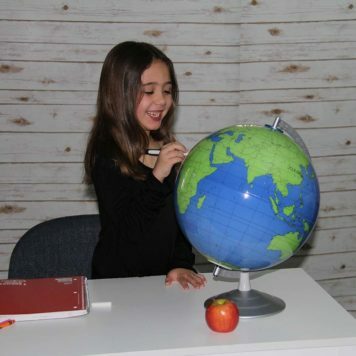 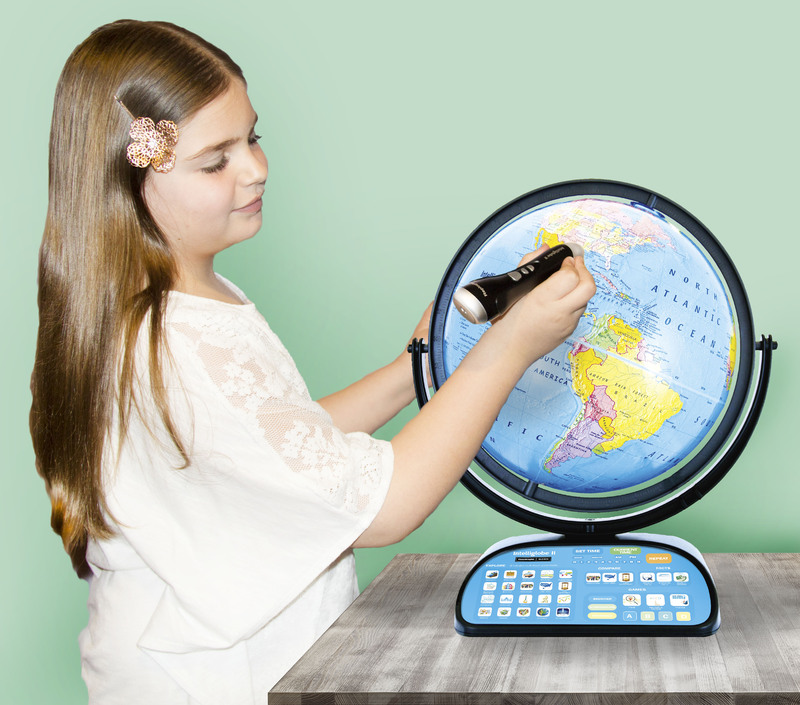 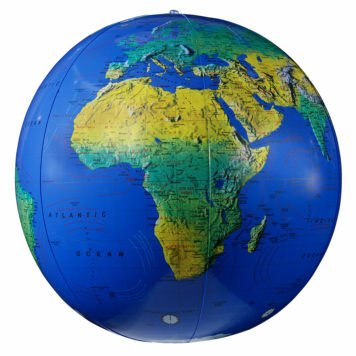 Intelliglobe II™ is an educational and entertaining globe that contains information about the world that is truly interesting, useful and thought provoking. 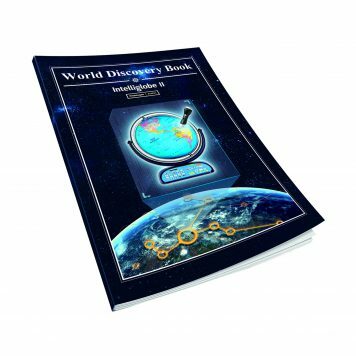 • Learn about the world’s landmarks, oceans, flags, animals, foods and the internal structure of the Earth and Moon. 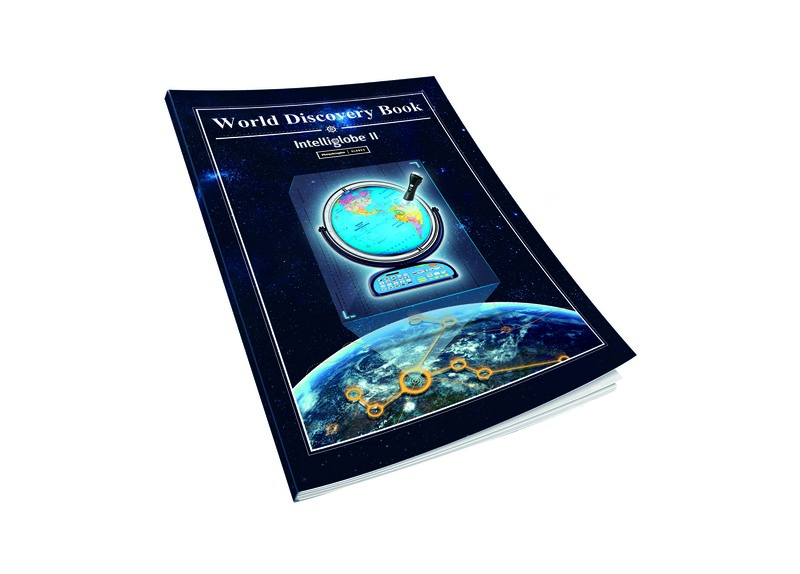 Explore the universe with maps of the moon, the night sky and the solar system. 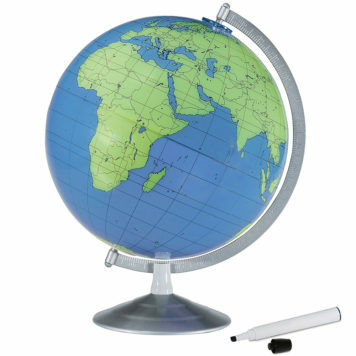 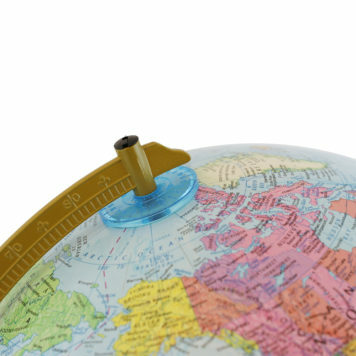 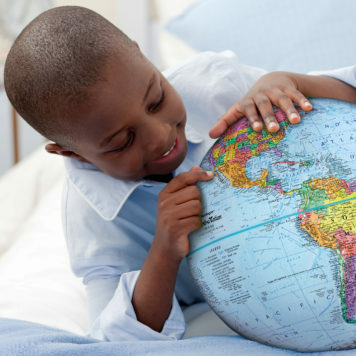 • Touch the wireless Intellipen to the globe to learn about the world.